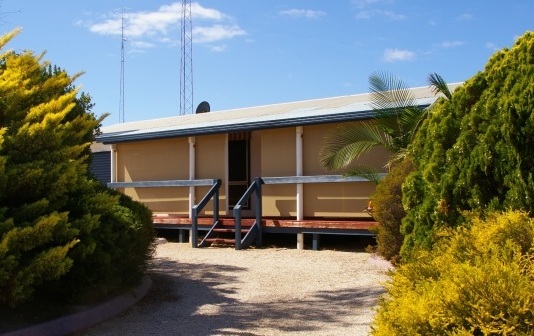 Barclays Beach House is located close to the boat ramp and beautiful sandy beaches with secure protection for your boat and accommodation for up to eight persons. It is ideally setup for that fishing or beach holiday. Should you have any questions call Ian on 0459 603312 or send me an e-mail . Like to Know More about Port Victoria? Port Victoria is a sleepy fishing village but go back 80-100 years and it was a thriving port for the export of grain to England. Click here to find out more information.